Attention all TrackManiacs in the USA that are planning on or thinking about participating in our TrackMania 2 Canyon tournament at GEEX 2011! I have made a change to the official rules regarding the scoring system. The scoring system, originally based on Motocross Madness 2 (2000) tournament scoring (which I believe to be based on AMA Pro Racing MX scoring (or something similar)) has been updated to match the 2011 AMA Pro Racing MX scoring (See section 2.20 Championship Rules). I tested this last night on the GEEX prelims server through 2 runs of all the tracks and an average of 13-20 people on the server. It worked well and everyone seemed to like it. I hope it will feel more fair to all participants. 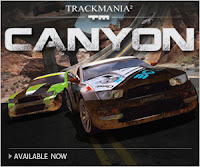 I, along with Ubisoft, Intel and GEEX am proud to officially announce the first USA LAN event TrackMania 2 Canyon tournament since the game was released on 14 September 2011. 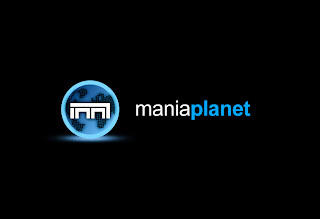 We're excited to be one of the first to help the United States get introduced to the ManiaPlanet universe. 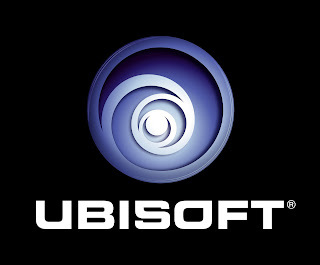 We have finalized all details except the map pack that will be used in the finals. This is because I have some of the best track authors in the TrackMania community hard at work creating tracks special for this year's GEEX tournament! All details can be found at the official GEEX TrackMania 2 Canyon Tournament website. We expect this to be an epic event and hope to see a ton of you there. And if you're not in the competition or aren't fortunate enough to make it to the finals, come cheer on your friends and have a blast at this special event. 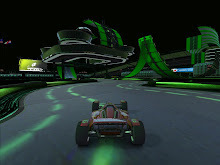 Note: All finalists are responsible for any travel/lodging necessary to permit them to participate in the GEEX 2011 TrackMania 2 Canyon tournament finals. This Contest is open to legal U.S. residents (excluding residents of Rhode Island and residents of Puerto Rico, U.S. Virgin Islands, Guam and other United States territories), who are thirteen (13) years of age or older at the time of entry. Employees, officers, and directors of Sponsor, and each of their affiliated companies, subsidiaries, licensees, franchisees, distributors, dealers, sales representatives, their advertising and promotion agencies, and any and all other companies associated with the Contest (collectively, the "Promotion Entities"), and each of their immediate families (i.e., parents, spouse, siblings, children, grandparents, step parents, stepchildren and step siblings, and their respective spouses, and those living in the same household, whether or not related) are not eligible to participate. All eligibility is subject to all federal, state, provincial and local laws and regulations. Registration is $35.00 and includes admission to the LAN party. The competition is not team-based but the registration form allows to put your Team Name; so if you are registering and are part of a TrackMania racing team, make sure you and all of your teammates but the same Team Name (either acronym or full name - example: "FNG" or "Friday Night Gamers") so you'll all be grouped the same. We hope to have participants from all over and from many different teams to come help us show off to the USA how great this game really is. Come one, come all... Sign up now so you can come join us in one of the United States' first official LAN event TrackMania 2 Canyon tournaments, brought to you by Ubisoft! First 50 people get EVGA t-shirts and lanyards. Only 100 seats this year - so sign up SOON! You read correctly. 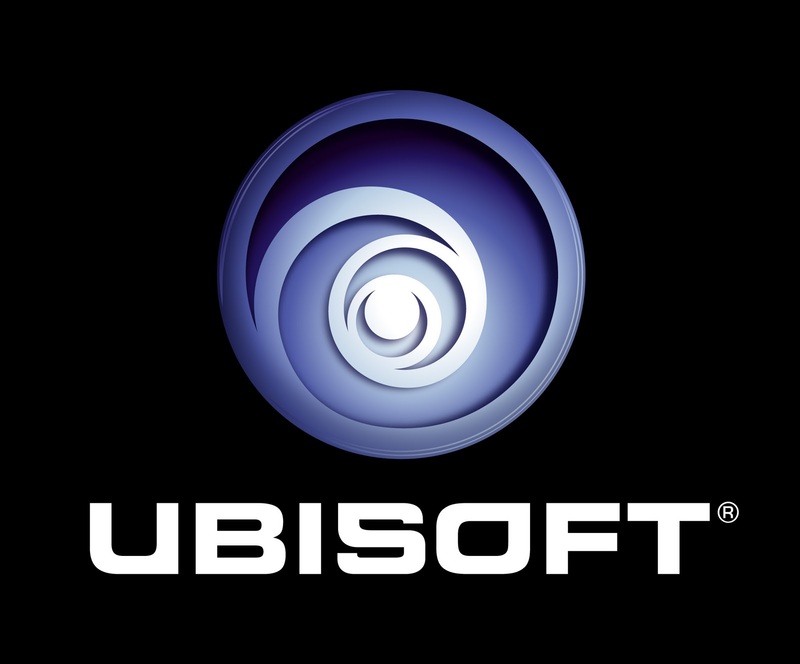 This year, Ubisoft presents the first official USA LAN TrackMania 2 event, right here in Utah! More details to come in the near future... so if you're interested, make sure you register early for the tournament! If everyone that wants to participate is able to register for the LAN, we'll do our prelims on Friday at the LAN -- if not, we'll consider doing prelims online prior to the event and having the finals only at GEEX. We're looking forward to an exciting TM2 tournament this year and can't wait to show America how awesome the new TrackMania is. See you at GEEX 2011!